1. 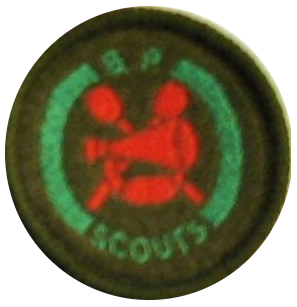 Be a member of a band, either at school ,in your scout Group or with another organisation. 3. Be able to follow instructions from the bass drum for stopping and changing marches. 4. Demonstrate your proficiency in one of the following band instruments. Beat in 2/4, 6/8 and 3/4 time. Show Stick Drill when beating at the halt and on the march. Beat in 2/4 and 6/8 time. Play 'off beats' in 2/4. 6/8 and 3/4 time. Show a good stick drill when beating at the halt and on the march. 1. Strict 116 paces to the minute. 2. In slow time-65 paces to the minute. 3. Perform routine maintenance of your instrument. 4. March well with drum sling and sticks carried correctly. Show a good stick drill when beating at the halt and on the march with simple flourishing.